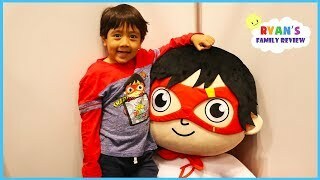 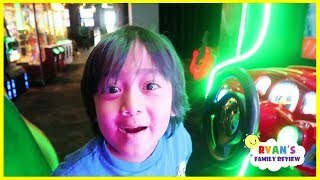 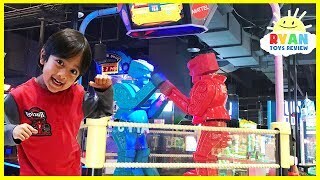 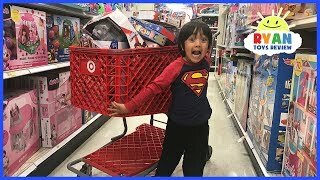 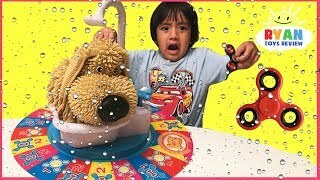 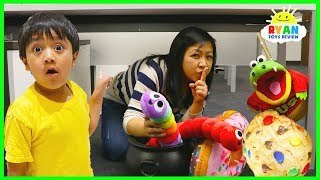 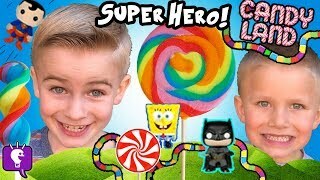 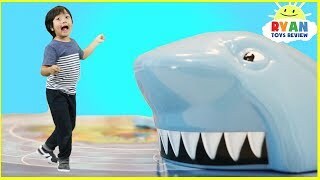 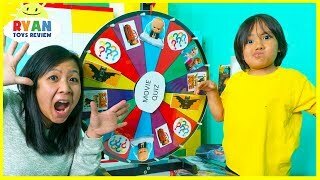 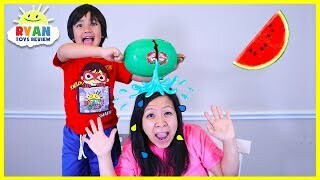 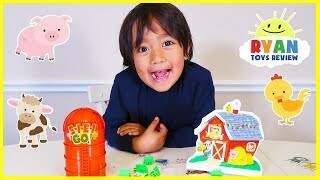 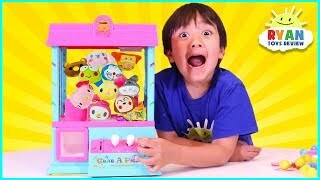 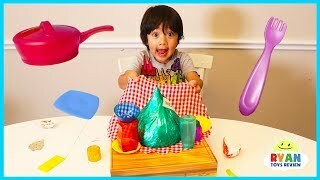 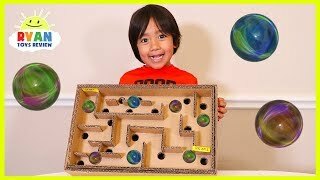 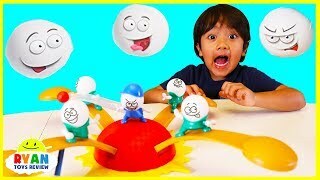 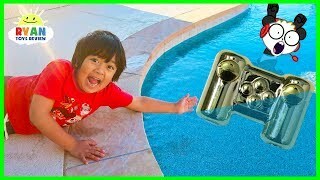 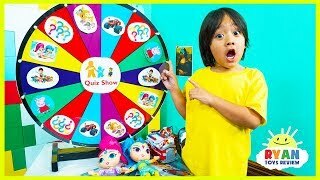 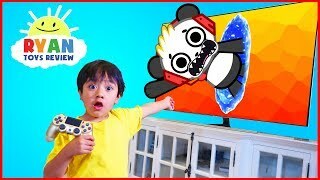 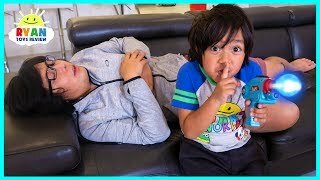 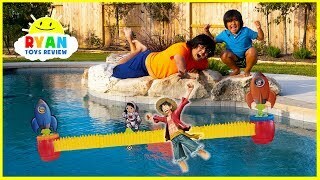 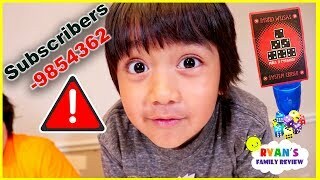 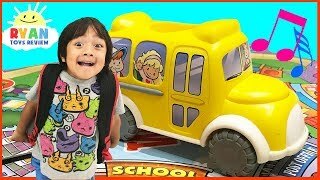 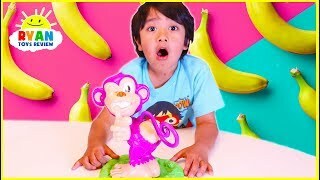 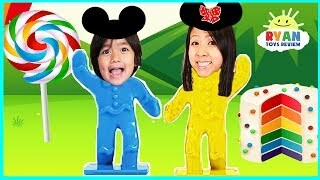 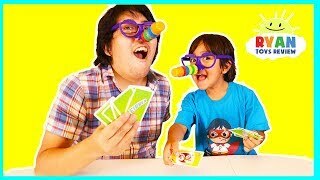 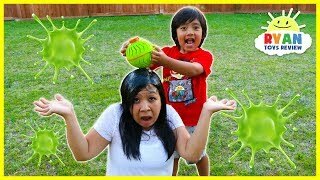 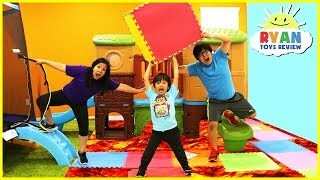 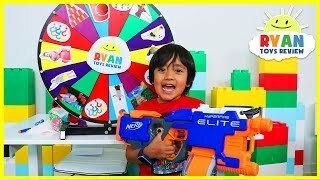 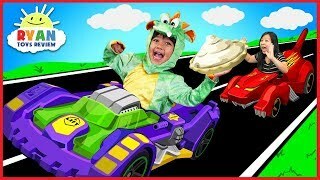 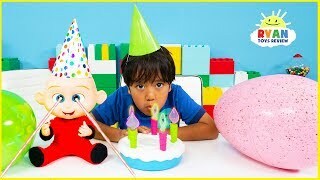 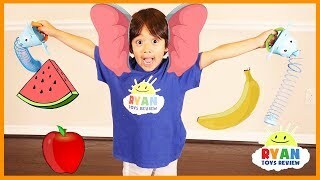 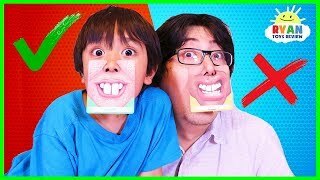 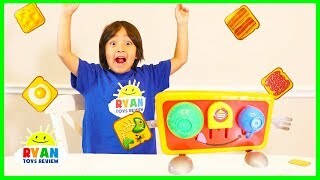 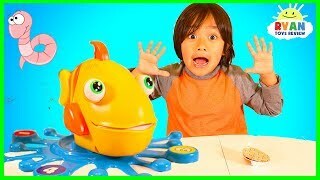 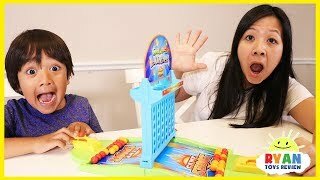 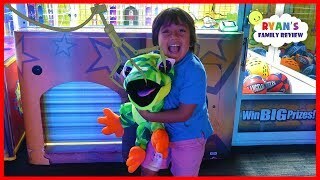 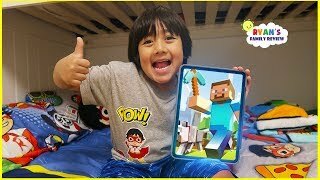 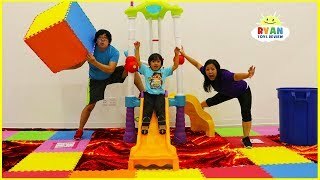 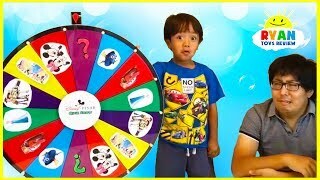 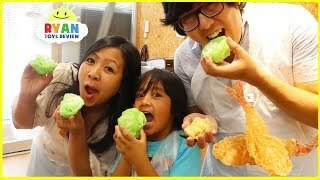 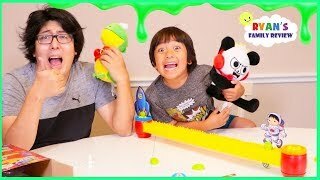 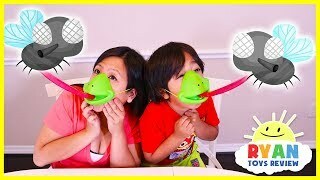 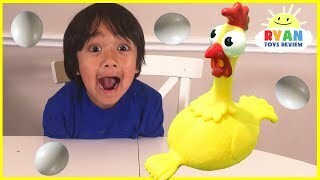 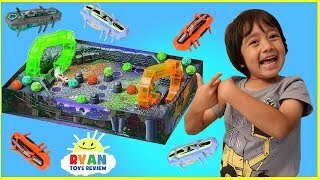 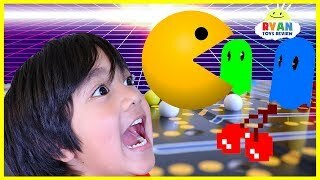 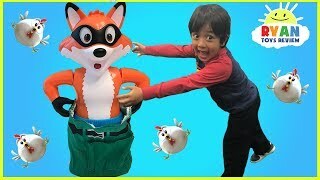 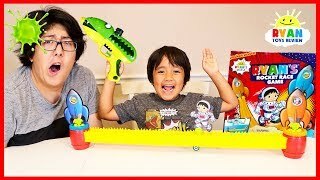 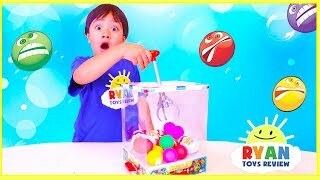 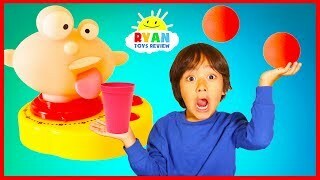 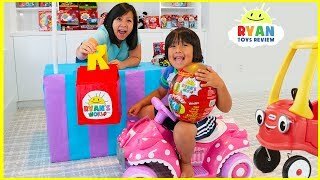 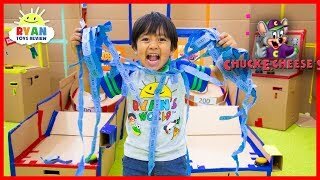 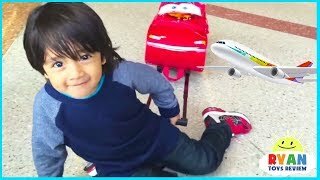 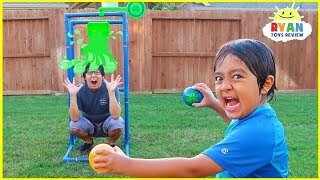 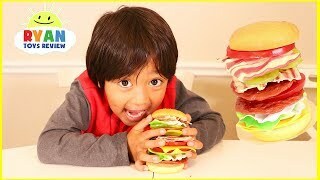 Ryan Pretend Play Making Food Sample Toys + Arcade Games Capsule Machine!!! 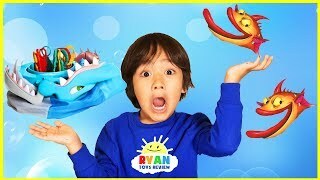 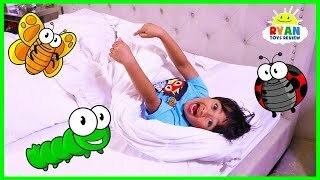 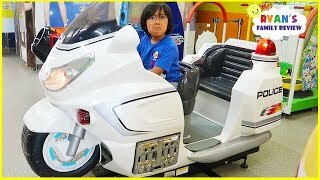 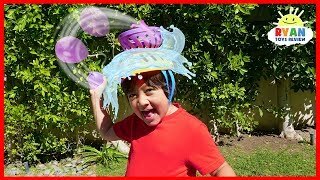 Ryan BECOMES A DRAGON with Hot Wheels Osmo MindRacers! 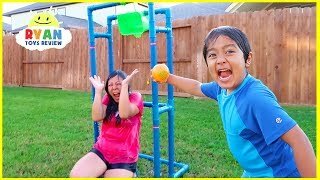 Family Fun Loser gets Pie in the face!